Society often looks down on homeless people, but what we often disregard is that sometimes they end up in such a difficult position due to circumstances beyond their control. Most become homeless due to the sudden loss of a job and the terrible consequences that follow. Such people often need all the help they can get, and the following story is an inspiring example of such human kindness. 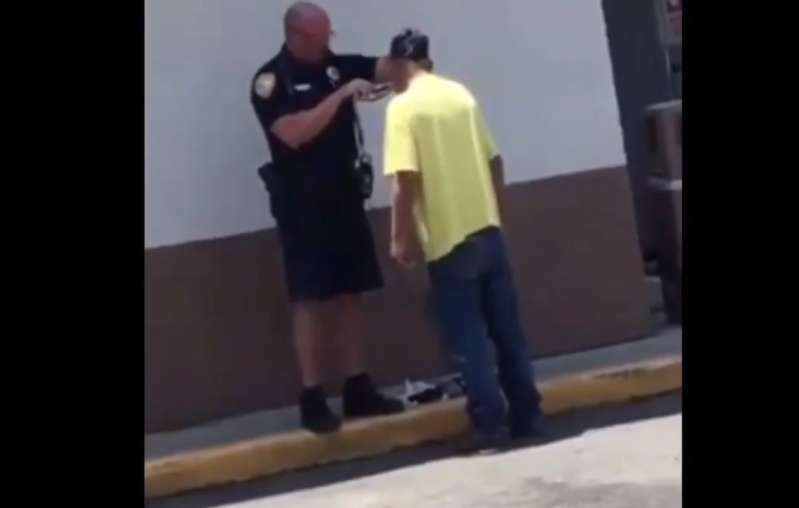 A video of the police officer shaving a homeless men went viral after it was posted by the Tallahassee Police Department on their Facebook page. Kelly Duvall, the lady behind the camera, saw Officer Carlson helping out a man and his reasons to do so are wonderful. 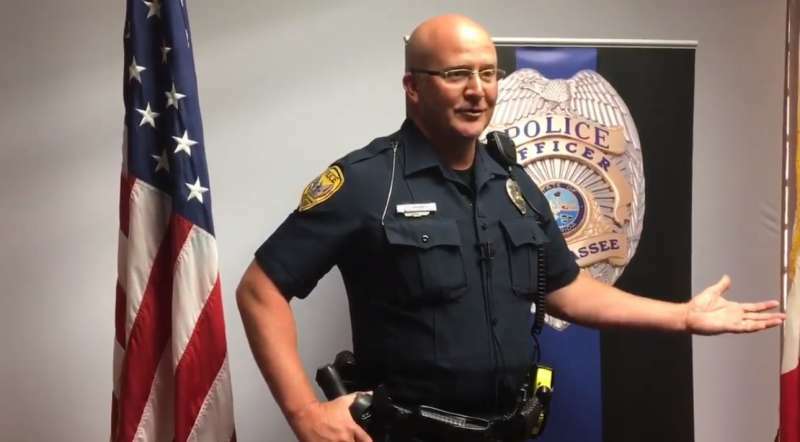 Officer Carlson revealed he encountered Phil, the homeless man, when he was trying to apply for a job at McDonalds. Phil told the officer that the manager demanded he got rid of his beard and only then he would be considered for the position. Carlson told the Tallahassee Democrat that he saw Phil struggling to shave without a mirror or a proper razor. He couldn't stand aside when he knew the man needed him. The officer then went on to fix the razor and shave Phil himself because he wanted to help out anyway he could. If he's wanting to help himself, I need to be more than helpful and try to help him out the best I can. Hopefully from this, Phil will get a job. Officer Carlson posted an update on Phil's job hunt at McDonalds. It turns out that Phil also needed help with his ID and social security number, which Carlson happily offered to help with. Currently, Phil has good chances of getting that coveted position, but no final decision has been made yet. As expected, the public was impressed by Carlson's actions and praised him for his kindness. We definitely need more people like Officer Carlson.